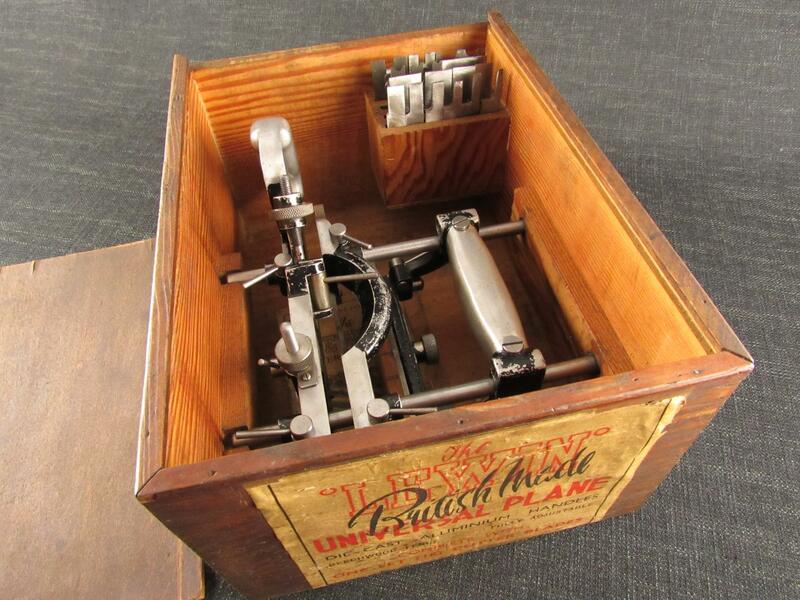 A tidy STANLEY No.78 rabbet plane or rebate plane. Good length 11/2 inch English STANLEY cutter. Complete with fence arm, fence, depth stop and spur. Part trade label remains on the cap. Some minor wear to its original black finish.